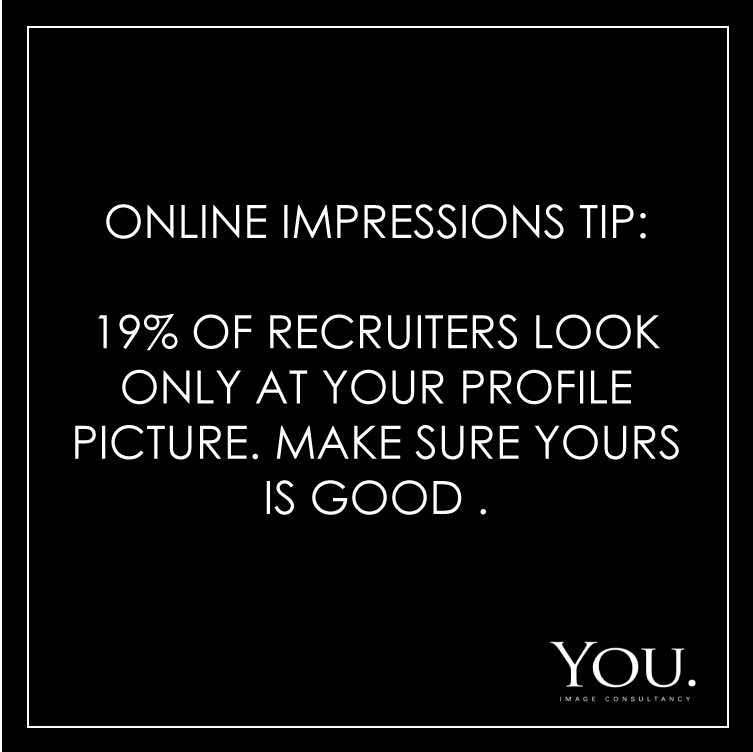 Online Impressions Tips #3 : 19% of recruiters look only at your profile picture. 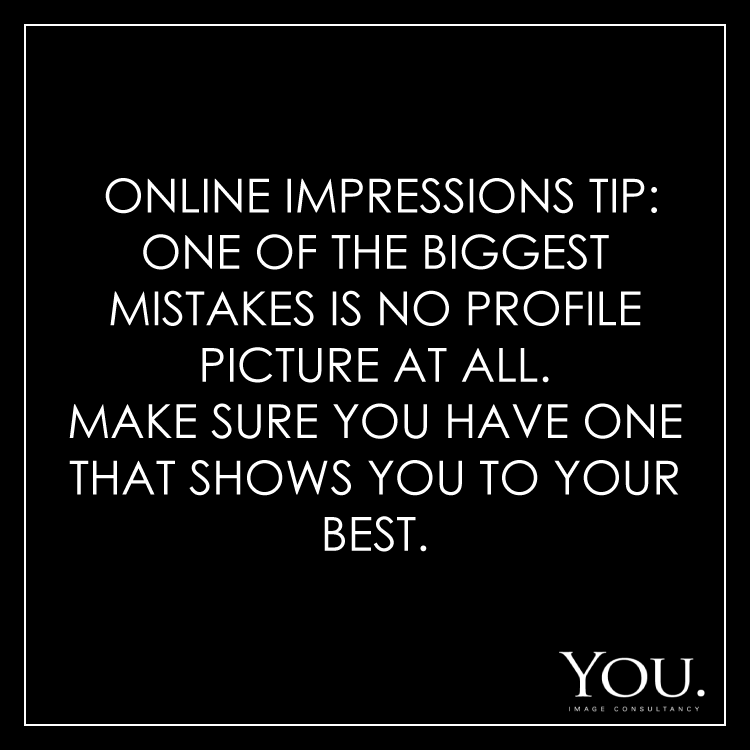 Make sure yours is good. 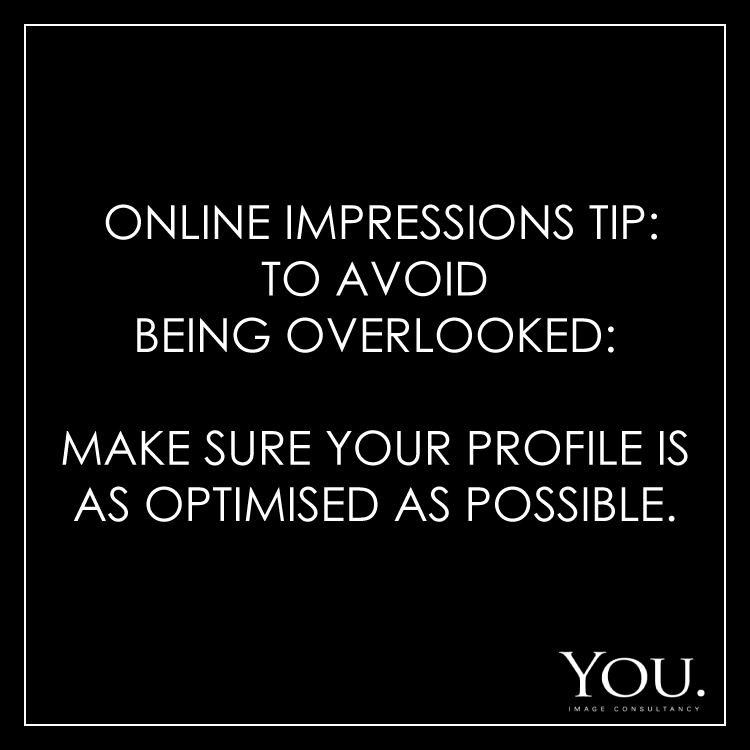 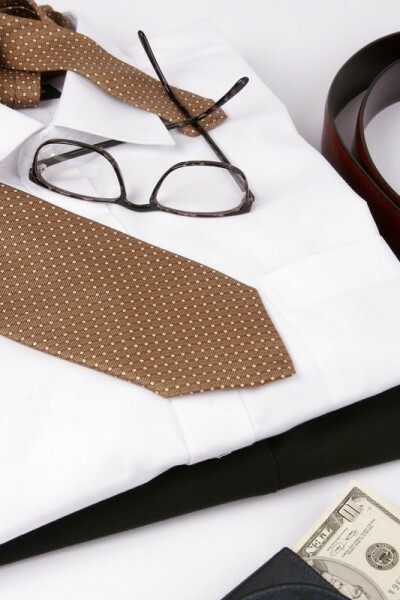 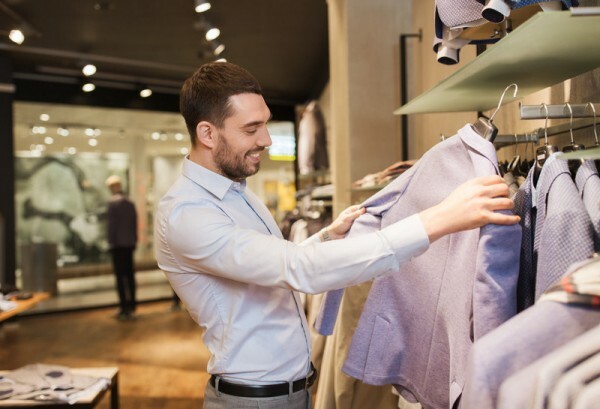 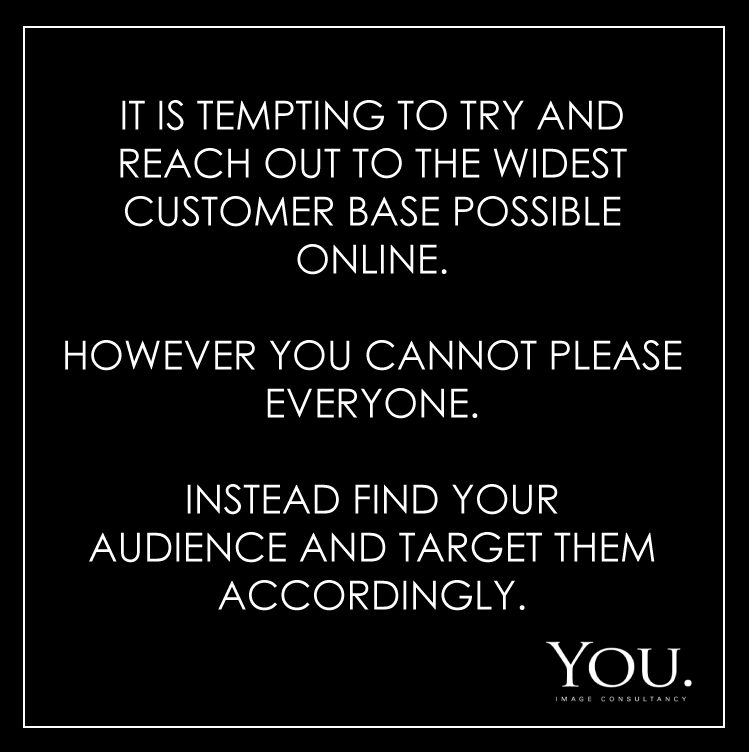 Online Impressions Tip: To avoid being overlooked. 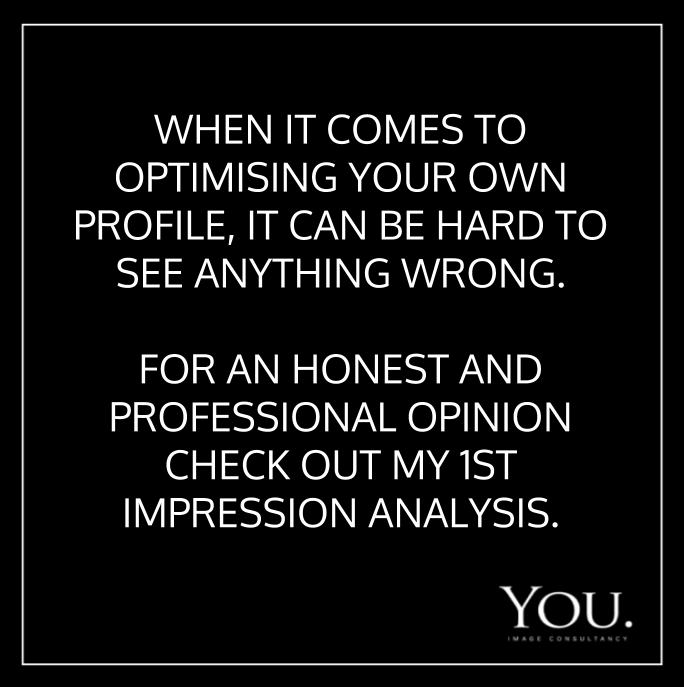 Make sure your profile is as optimised as possible. 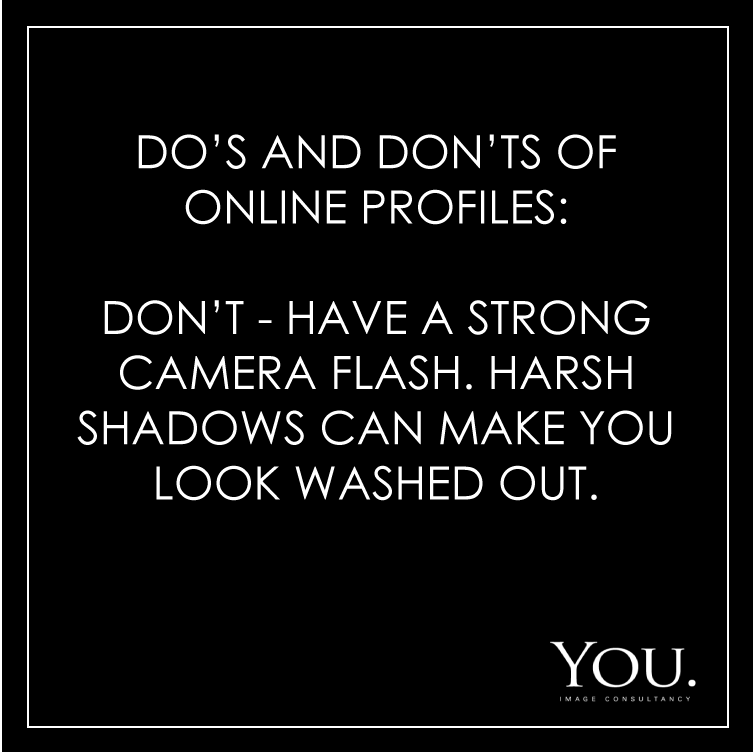 Do – Make sure your profile write up is unique. 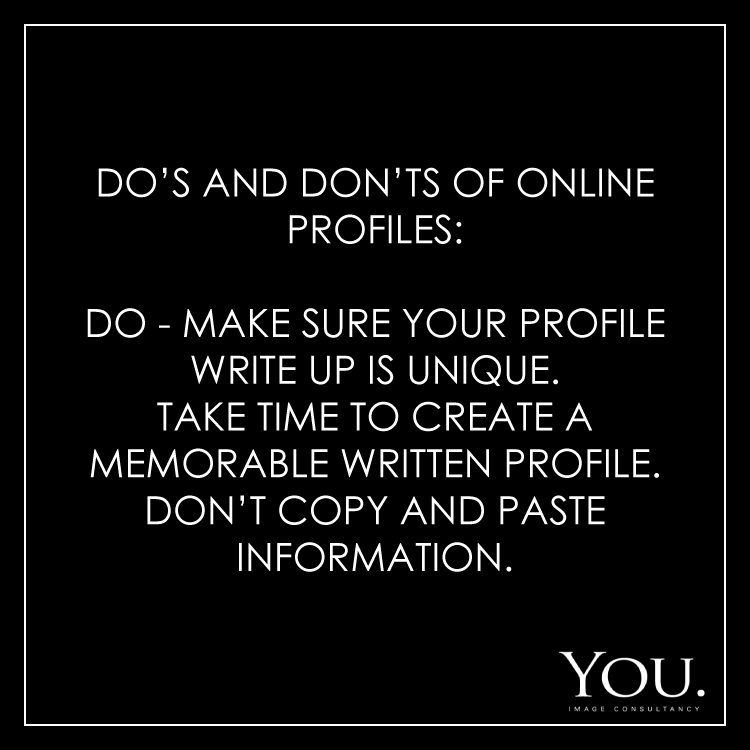 Take time to create a memorable written profile. 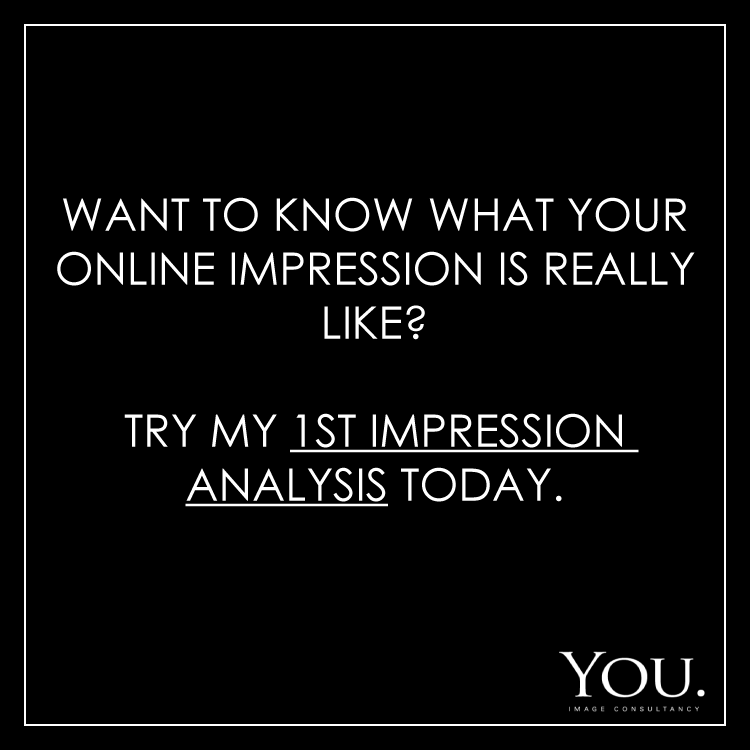 Don’t copy and paste information. 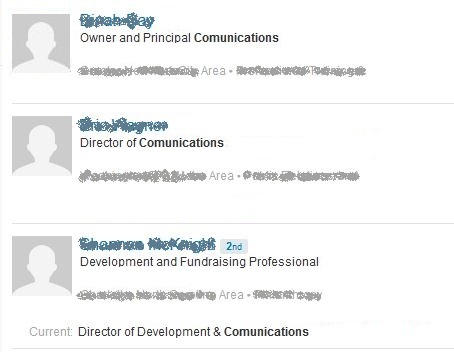 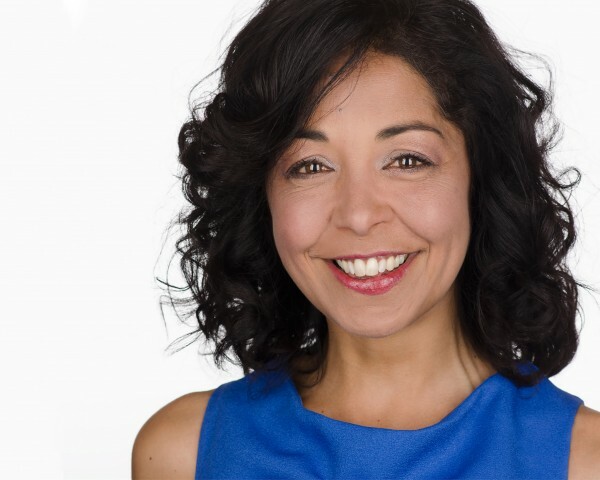 3 LinkedIn spelling errors that can really harm your professional image. 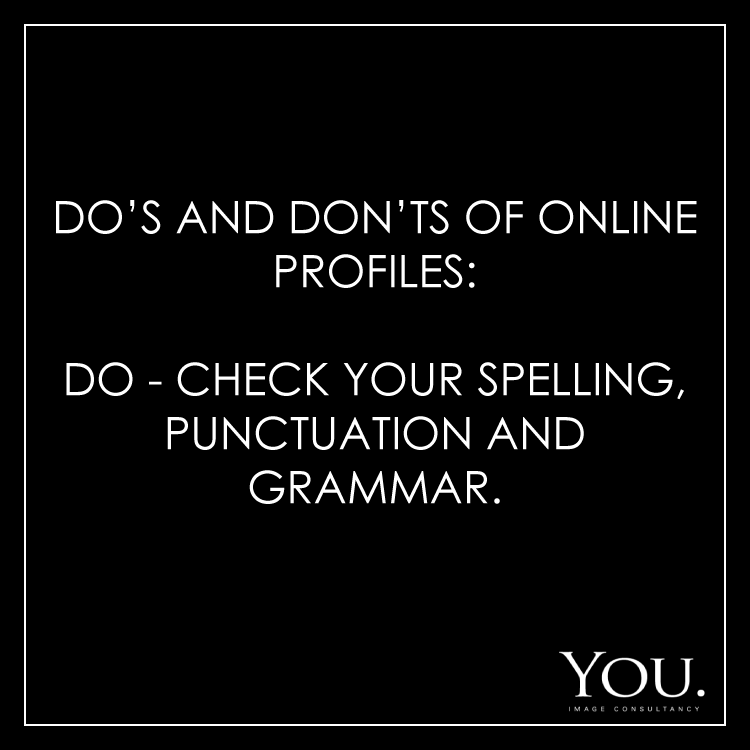 Do – Check your spelling, punctuation and grammar.